Become a palaeontologist and dino geneticist. Dig up a glow-in-the-dark dino skeleton. 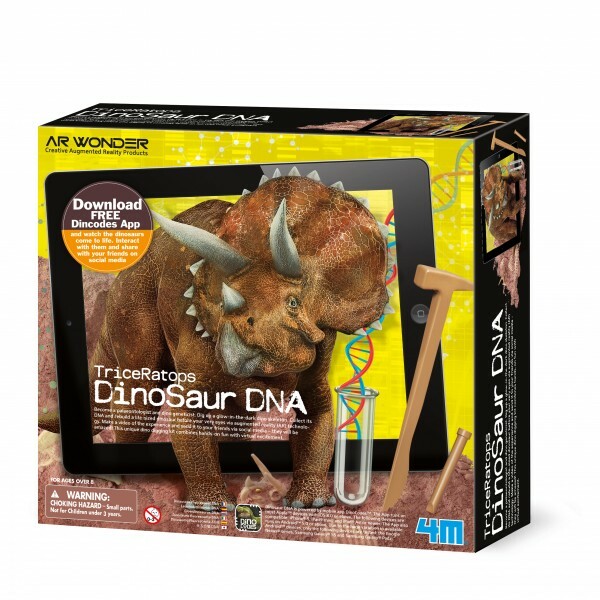 Collect its DNA and rebuild a life-sized dinosaur before your very eyes via augmented reality (AR) technology. Make a video of the experience and send it to your friends via social media – they will be amazed! 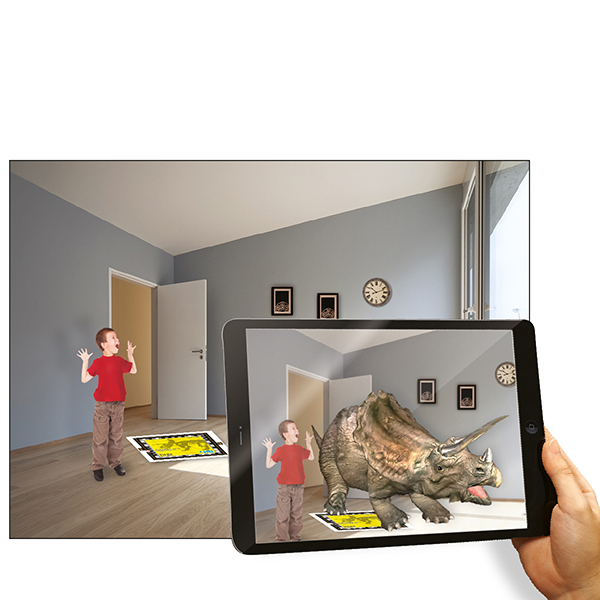 This unique dino digging kit combines hands-on fun with virtual excitement.